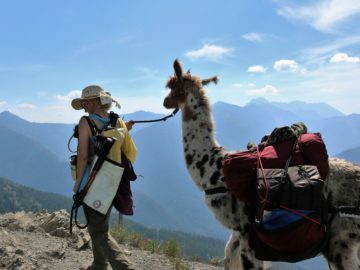 Swan Mountain Llama Trekking is pleased to offer our “Pinnacle” trip, a 5-day 4-night trip into the famed Bob Marshall Wilderness Complex. This advanced backpacking/trekking experience is not for everyone as we will “go high and far” into the wilderness. 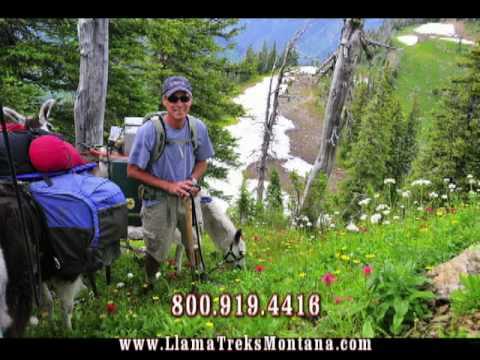 Swan Mountain Llama Trekking is the only outfitter with permits to go trekking into a Montana Wilderness. 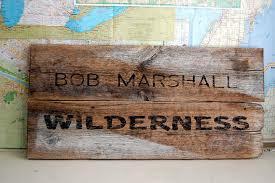 Historically, trips into the “Bob,” (as we call it), were the exclusive offerings of horse pack operations. As a result of the purchase of another outfit, we are pleased to offer this one-of-a-kind experience. These trips are custom designed in length and duration based on a group’s experience and physical abilities. Our most common trip starts out at the Napa Point trailhead and we trek our way into the Bob targeting Sunburst Lake. For the hardy, we add on a day trip up Picture Ridge, aptly named for its scenic views of the spans of the wilderness. Another option is to access among the highest alpine meadows in the Bob via Smith Creek Pass. All of our routes and destinations have been carefully selected with the input of the US Forest Service to maximize the wilderness experience while minimizing contact with others. We custom design launch points and dates to match your schedule and ours. We require a minimum of four trekkers, and do not do trips for a shorter direction then 5-days, but can extend them longer if desired. Call us to day to plan the Pinnacle trip for you!